Thanks, in advance, to all of the wonderful folks who are writing about, talking about, and filming shows about Coachbuilding, and, would like to have a link to your presentations here in our Coachbuilding Organization. We offer this opportunity for you to list a media profile for you and your organization without charge to you. Send your fifty word narrative or less if you like, and, any contact information you do want included in your profile which won't count toward the fifty word limit, and, send it to linda@alteregomc.com. As soon as possible, we'll list it here on this page. Make sure you have a link for people to be able to go to your relevant story or stories about Coachbuilding and Coachbuilding related interests. Here, on this page, at a date in the not-too-distant-future, hopefully, we'll start posting our own interesting short stories about Coachbuilding in human interest stories, activities or events that we think you'll like. 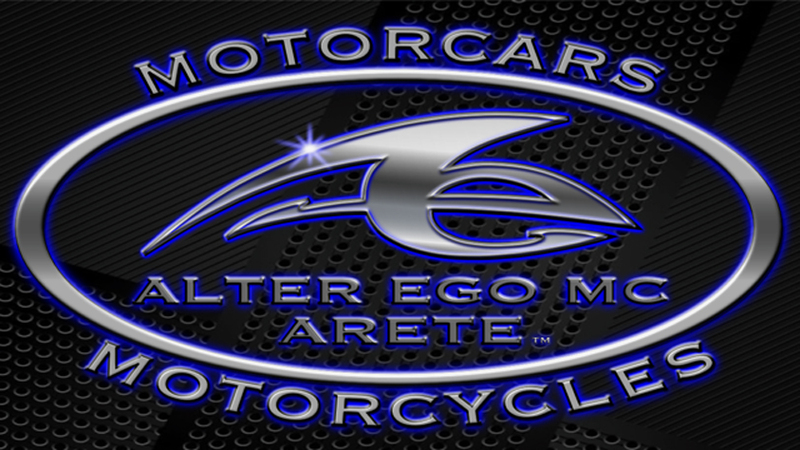 Members in any of the segments of our Coachbuilders Network may also email linda@alteregomc.com with interesting stories and, we'll post them too, at our discretion. No charge. We may have to edit for space, but, we'll try not to. We want you to have a nice "neighborhood gathering place" to read about Coachbuilding. We want you to be able to relax for a short sabbatical out of hectic day and sit down with a cup of tea or coffee and ENJOY the read - free of drama or politics! Yeah! Did you just come across a miraculous barn find? Do you have a fascinating historic vehicle you want to share information about? Let us know. We want to read about it!